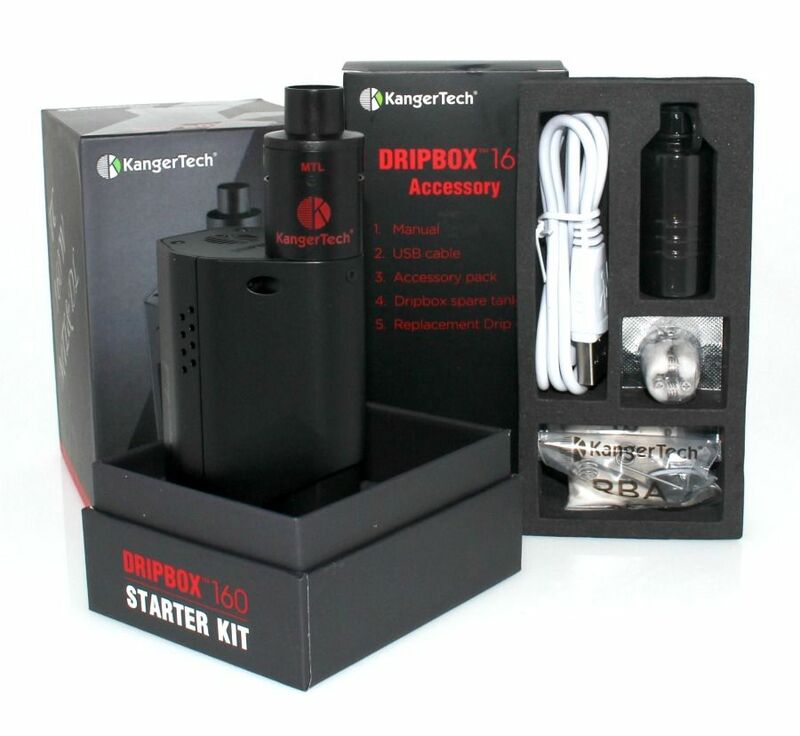 The Kanger DRIPBOX 160W TC Starter Kit is a cutting-edge kit from Kangertech that comes equpped with a squonk capable box mod and rda that utilizes either pre-built replaceable coil heads or custom wrapped coils using the rebuildable base. 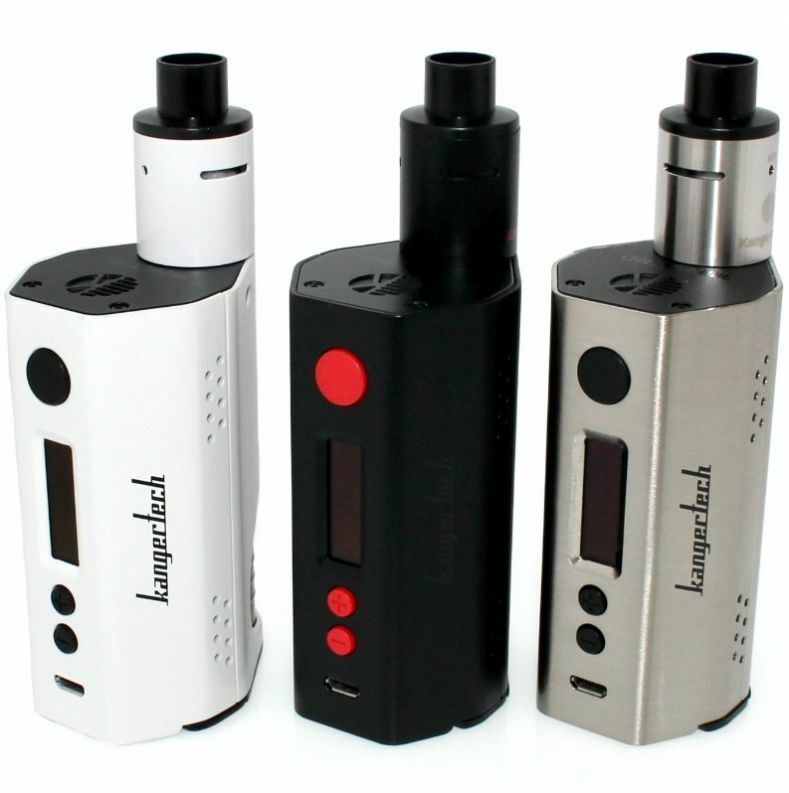 The DRIPBOX 160W TC Mod features a variable wattage output mode ranging from 7-160W as well as temperature control modes for several different types of heating elements including nickel, titanium, stainless steel and ni-chrome, leaving you with a plethora of options when it comes to choosing an atomizer. 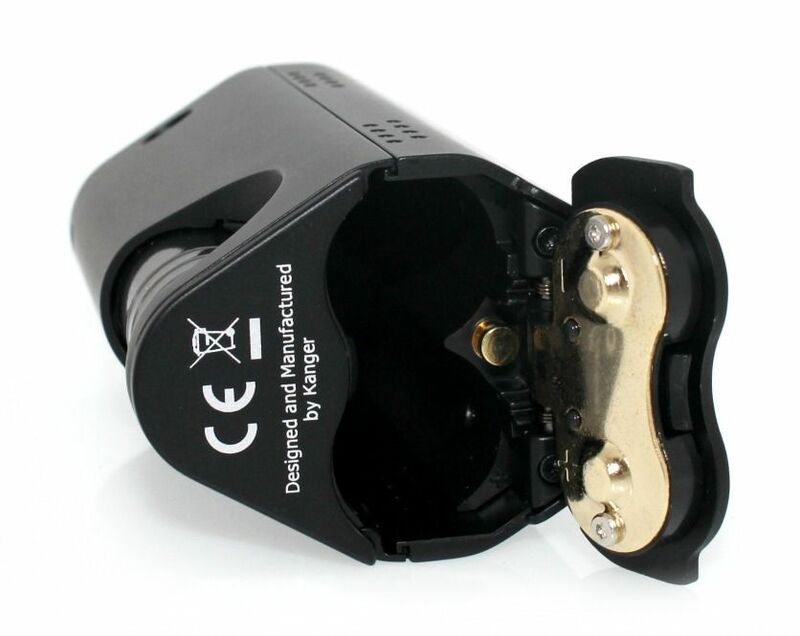 The DRIPBOX 160 supports atomizers 0.05 ohm or higher with coil constructed from Ni, Ti or SS and for Ni-chrome this device will accommodate those with a resistance rating of 0.1 ohm or higher. 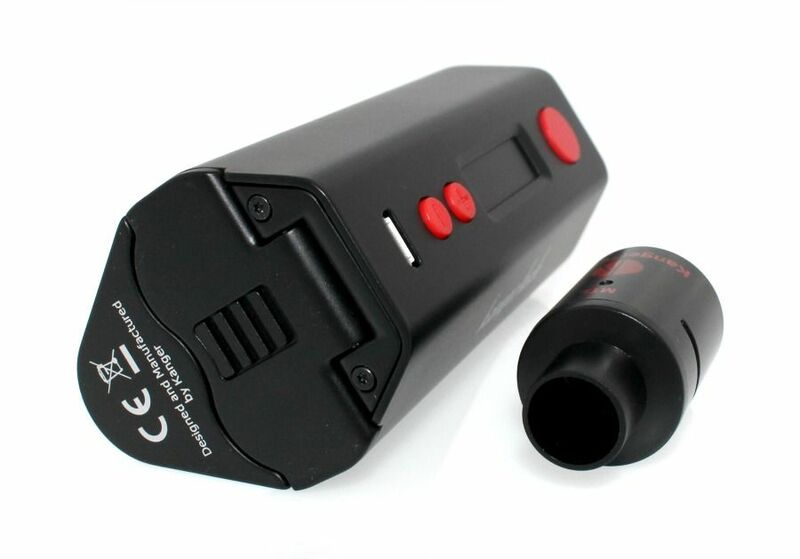 This device is powered by two high amp 18650 lithium-ion batteries (sold separately) and comes complete with a number of safety features including low resistance, low battery and high temperature protections. The SUBDRIP rebuildable atomizer is constructed from stainless steel and features a velocity style deck for a streamlined coil building process. This atomizer alos features a top fill method with a bottom liquid feeding system for squonk vaping, allowing you to place the 7mL bottle inside of the DRIPBOX 160 to remove the need for dripping, just squeeze the bottle and liquid soaks into your atomizer. 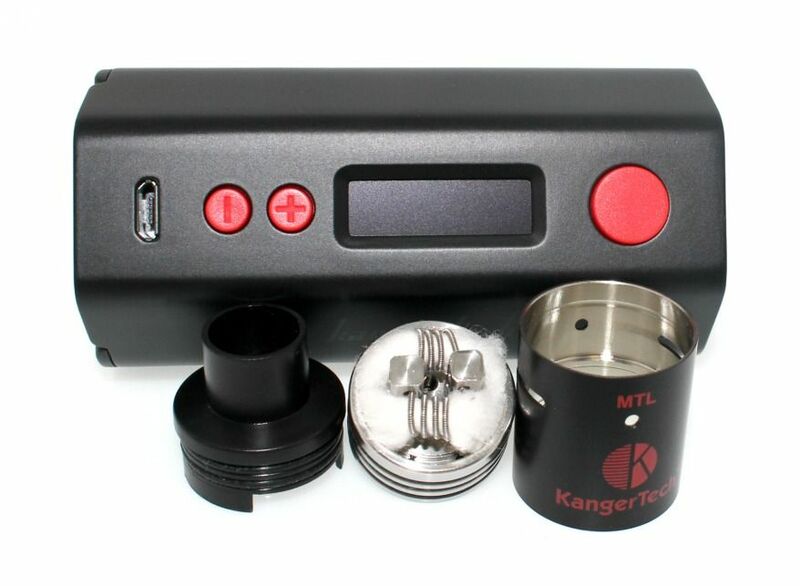 For those who do not have the confidence or skills for custom building coils Kanger includes a pre-built 0.2 Kanthal drip coil, this allows you to combine the convenience of replaceable atomizer heads with the top high performance that come with DIY atomizers. 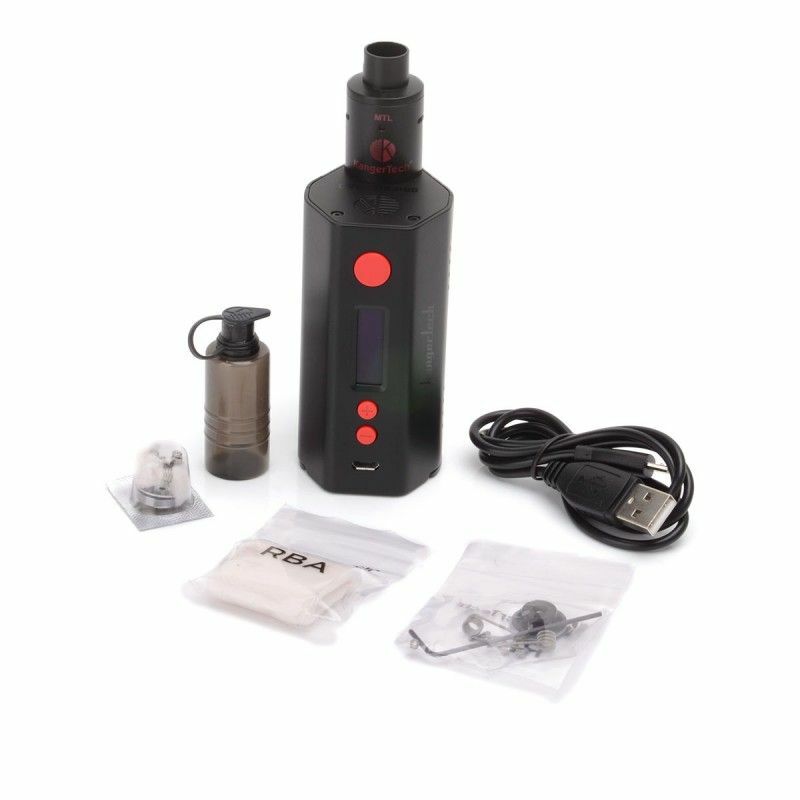 Please note the Kanger DRIPBOX 160W TC Starter Kit requires two high amp 18650 cells that do not come included with the kit. 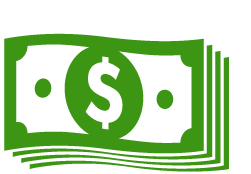 If you need to purchase these items you may do so by selecting the Add 2 x 18650 Batteries option above, if you have any questions about these products please contact our customer service line during normal business hours.